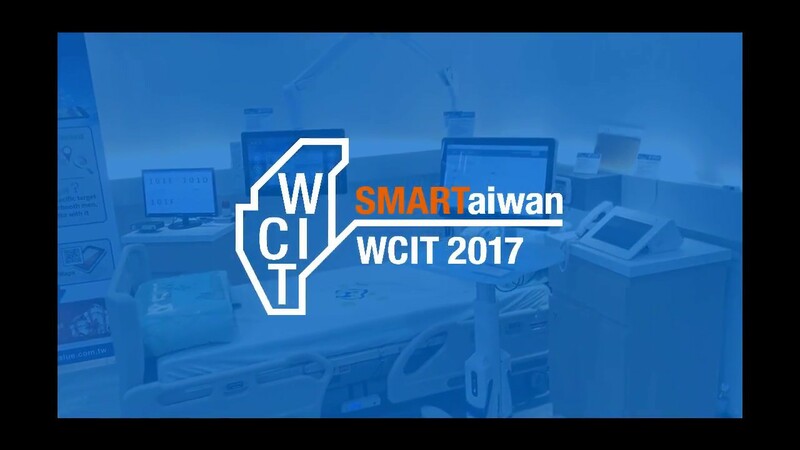 TAIPE I, TAIWAN, April 1st, 2019 – Avalue Technology Inc. (TAIEX: 3479-TW), global embedded solution provider, associate member of Intel® Internet of Things Solutions Alliance. As IoT starts to take root, related devices and products are sprouting up and flourishing everywhere. In all IoT application scenarios, two factors are critical, i.e. connectivity and power saving. The connectivity of smart terminals must be highly energy-efficient, and e-paper is certainly one of the most power-saving and convenient technology to adopt. 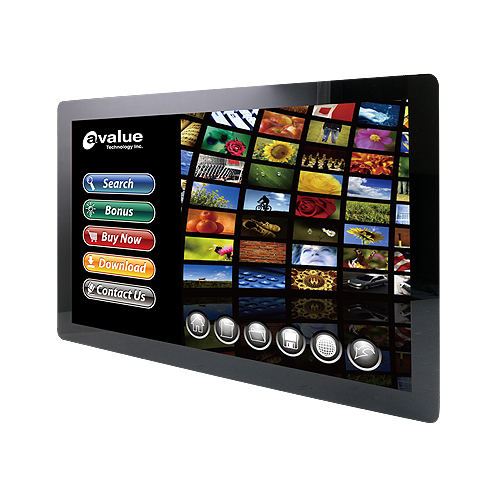 Electronic paper has extensive applications in smart cities, smart retail, smart factory, smart healthcare and smart education, and is available in myriad forms, from as little as wearable devices and electronic shelf labels (ESL) to as large as digital posters, electronic bus stop signs and mega-size display boards. Electronic paper is so versatile, it can be used anywhere for display and communicating information. 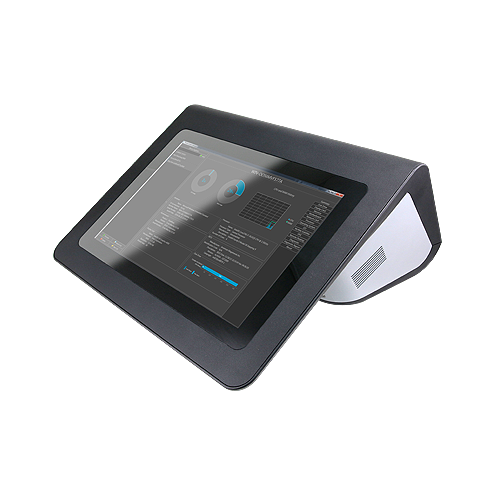 In terms of healthcare, Avalue’s smart ward solution consists not only of the highly praised bedside terminal but also the wireless E Ink series healthcare solution, including E Ink series beside card, pick-to-light and E Ink note. Healthcare personnel can utilize backend system to communicate health information and update patients’ hospitalization/ rehabilitative care information in real time. Electronic transmission of information not only reduces the need to change cards manually, increases healthcare personnel’s work efficiency, and decreases labeling/ writing error and hospital costs, it also makes smart paperless management possible and keeps hospital wards free from artificial light that disturbs patients’ rest. 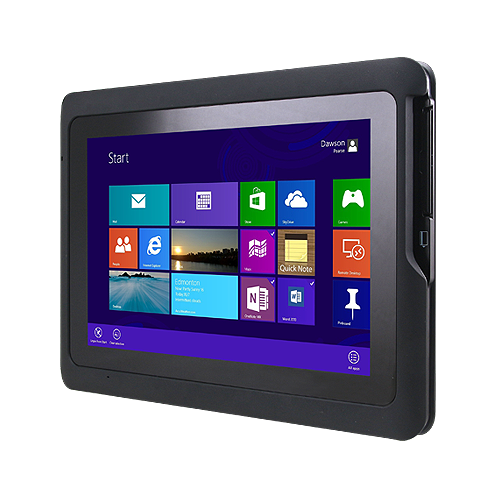 Furthermore, the ability to simultaneously update multiple terminals at any time is also applicable in the retail industry. 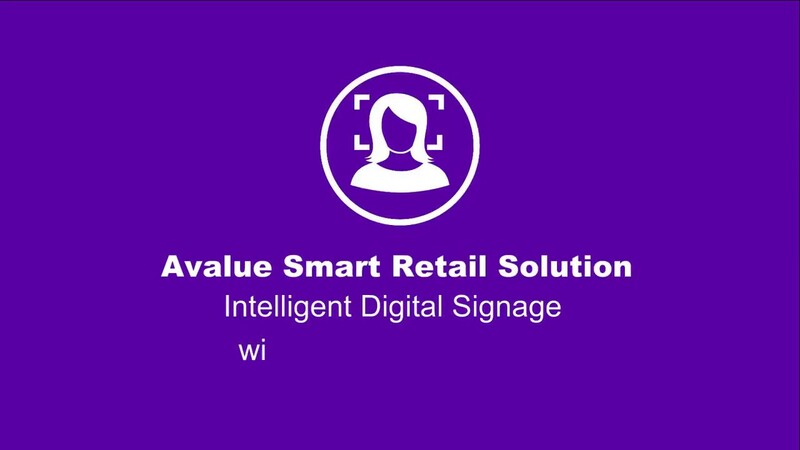 For instance, hundreds of chain stores can be updated with the latest merchandise information and pricing within a few minutes of direct command from headquarters, solving the problem of high labor cost in the retail industry. The ultra-low power consumption of E Ink comes from its “dual-stability” characteristic. Even with its power source removed or when unplugged, E Ink display remains unchanged and only consumes power when changing images. In terms of installation, E Ink is the perfect solution for smart healthcare as it is easy and convenient to install, requiring only an access point and router, and the E Ink bedside card/ pick-to-light system. The E Ink series health solutions provide real-time healthcare/ patient information, pharmaceutical information, treatment reminders and inquiry service, bringing the eco-friendly experience to smart healthcare. Avalue’s E Ink series healthcare solutions feature ultra-low power consumption and real-time information updates. With no backlight, the E Ink series bedside card does not disturb patients’ rest, displays patient/ medical team information, and allows healthcare personnel to make real-time reporting during ward rounds and when dispensing medicine by simply clicking the report button. With its 180-degree wide viewing angle, the pick-to-light system is highly visible from any angle, and can be marked in red, green and/or yellow to display different medication lists. The 42-inch E Ink display has built-in smart touch control that shows hospital regulations, floor plan and evacuation direction. It can also be mounted on the wall to display a beautiful painting. 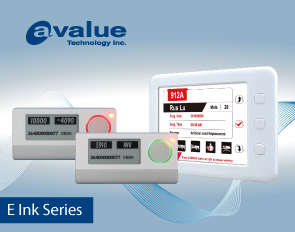 Avalue E Ink series is the perfect solution for your healthcare system. 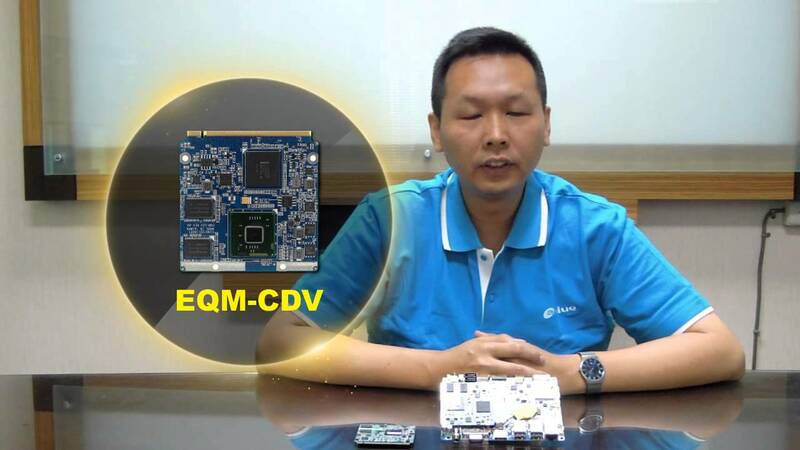 Avalue Technology (TAIEX: 3479-TW) is a professional industrial computer manufacturing company, who is dedicated to developing the x86 and RISC architecture products, including embedded computers, single board computers (SBC), Systems-on-Modules/ ETX (SoM/ ETX), industrial motherboards, all-purpose panel PCs, barebone products, Mobile solutions, Industry 4.0 solutions, Retail solution and various IOT ready products. Having expanded, Avalue offers its expertise on PCB/ Assembly/ BIOS version control and all types of after-sales services. An ISO 9001:2008, ISO 13485:2003, ISO 14001:2004 and OHSAS 18001:2007 certified company; Avalue offers assurance to customers in every aspect of business. With headquarter located in Taiwan, Avalue has global subsidiaries, including offices in Shanghai, New Jersey, California and Tokyo. In addition, Avalue Technology operates an extensive distribution network to accommodate and serve customers all around the world.